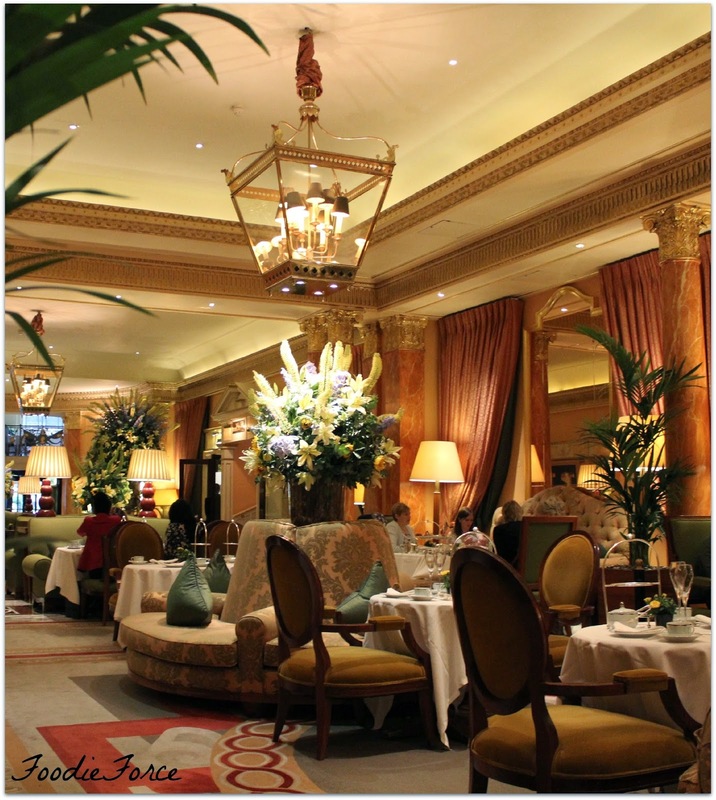 I have sampled lots of wonderful afternoon teas but the one that truly distinguishes itself from the rest has to be the Dorchester. One of London's most iconic hotels set on the prestigious Park Lane. Tea is an event in itself at the Dorchester, with such a large selection of grand and rare teas to choose from. The sandwiches are wonderful and well the patisseries are out of this world, especially the strawberry which are my personal favourite. The Latymer is like an old family friend and I was lucky at the start of 2014 to go there for another wonderful ten course tasting menu. Four of the ten courses being desserts is my idea of heaven. 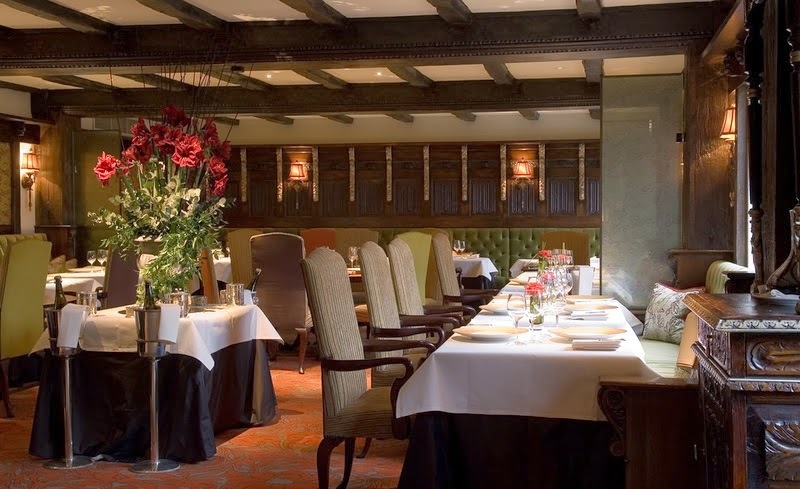 The restaurant has a wide variety of menus on offer with the choice of à la carte, a seven course tasting menu (£72) or a ten course tasting menu (£92). The food is not only wonderful looking but is like a taste explosion. Michael Wignall is a seriously talented chef and 2014 was not just a wonderful year for his food but also the year in which he proposed to his beautiful girlfriend Johanna. Congratulations to you both. I definitely want to go back to Pennyhill Park this year to sample their afternoon tea. 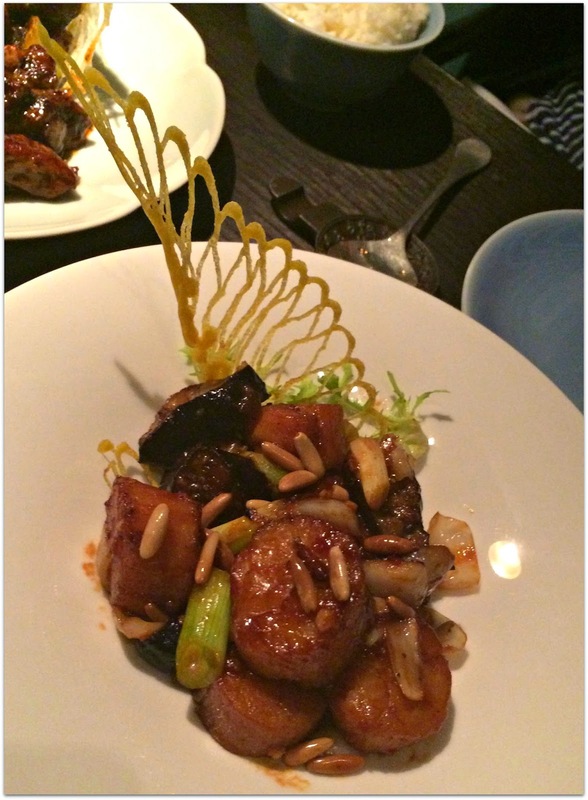 Having visited Hakkasan in Mayfair London I had high expectations for Abu Dhabi and I am pleased to share it didn't disappoint. 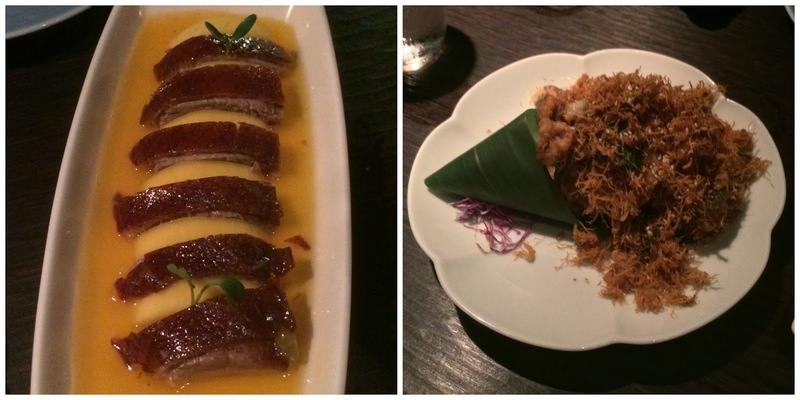 We had the best Roasted Mango Duck and my absolute favourite Golden fried soft shell crab with red chili and curry leaf. Even looking at these pictures are making me salivate. They know how to create tasty food. I've always lived in London, and as a consequence I'm aware that finding peace and quiet in our great city can sometimes be quite a challenge. 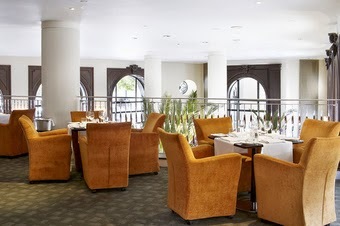 That was until a few years ago I stumbled upon Indigo Restaurant, based in the heart of the West End at One Aldwych. 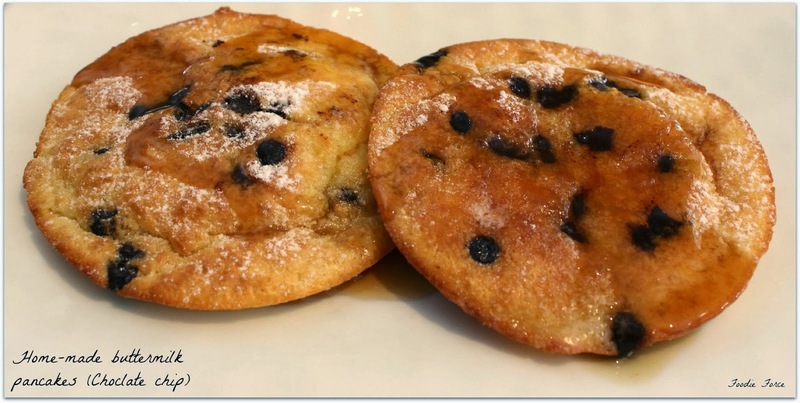 Ever since, visiting for weekend brunch has remained a firm family favourite. This year I will be back to sample their Charlie and the Chocolate Factory afternoon tea. 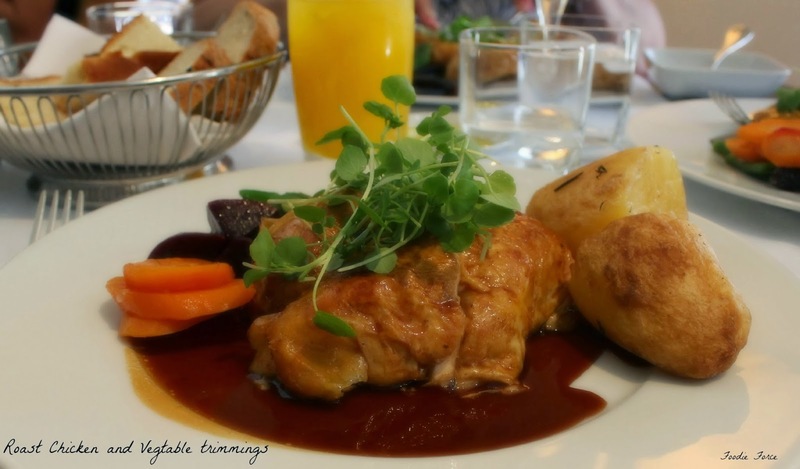 This was a difficult one to pick as there have been lots of fun events this year but the Square Meals gathering in November gave me the opportunity to meet other foodie bloggers who share my love of food. You can read my review of the Four to Eight Restaurant that we visited here. Thank you for joining me on my foodie adventures in 2014, here's to a fantastic 2015. Wishing you all good health and happiness in 2015. What was your 2014 foodie highlight? You always have the best food on your blog. 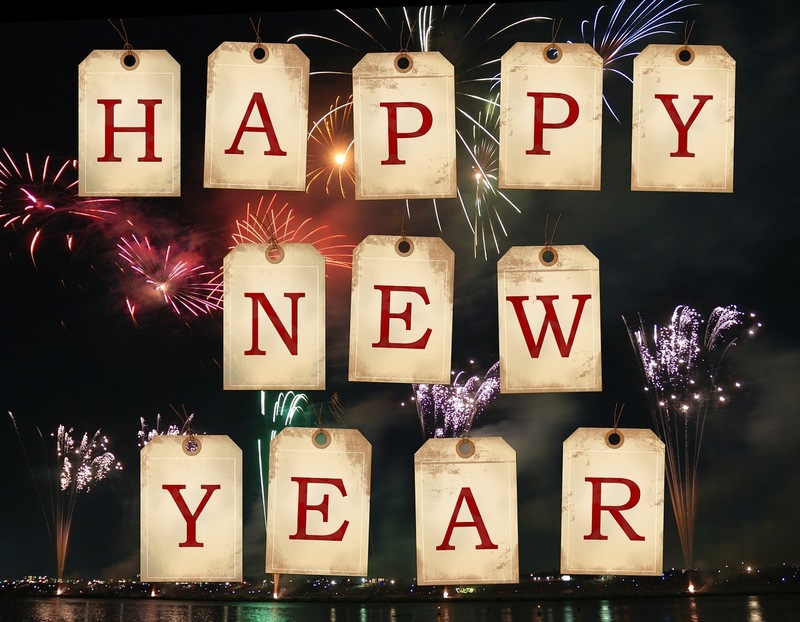 Can't wait to see what you're going to get up to in 2015! 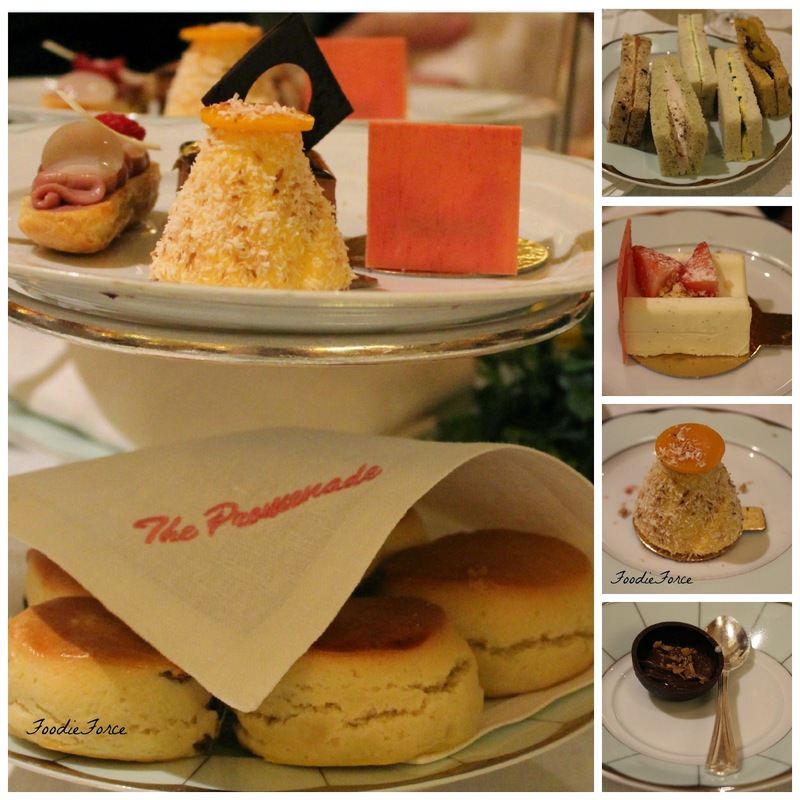 My favorite highlight from this blog was the afternoon tea events you had. I love the petite food and the variety of things you get to try out. It is pretty unusual in Colorado to sit down and have afternoon tea with a group of people. I suppose we would be more likely to have a brunch, but it consists of lunch/breakfast items, not fun desserts and food that pair perfectly with tea. Shame that I couldn't make the Square Meal event. The Latymer looks great, am feeling hungry just reading this! What a yummy, yummy post!! I'll definitely keep these places in mind when I visit!! Thank you for sharing and Happy New Year! Thanks for sharing your lovely adventures in 2014, we thoroughly enjoyed reading - we liked your Christmas getaway series :-) Happy New Year to you; wishing you health, happiness & success for 2015.